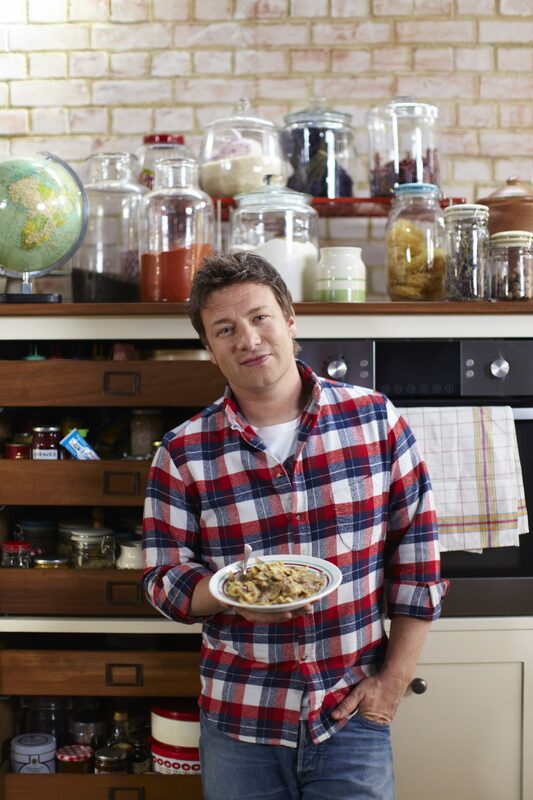 Jamie Oliver is a global phenomenon in food and food activism. He began cooking at this parents’ pub in Clavering, Essex, at the age of eight and never stopped inspiring others to cooking from scratch and eat fresh, delicious food. He has revolutionized home cooking, changed school dinners in the UK and earned international acclaim for his restaurants, apps and cookbooks. He also started The Jamie Oliver Foundation to improve the lives of people all over the world.